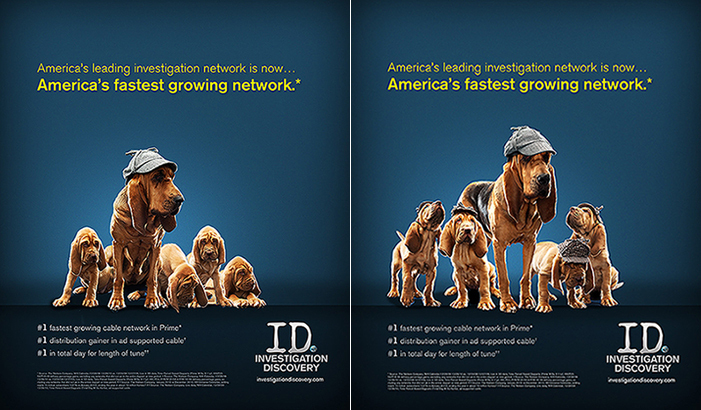 Here are some of the ID ads from my bloodhound photo shoot with Discovery last month. They came out very well. Fun shoot all around! Thanks Maura. Yes it was a fun day with many great outtakes. 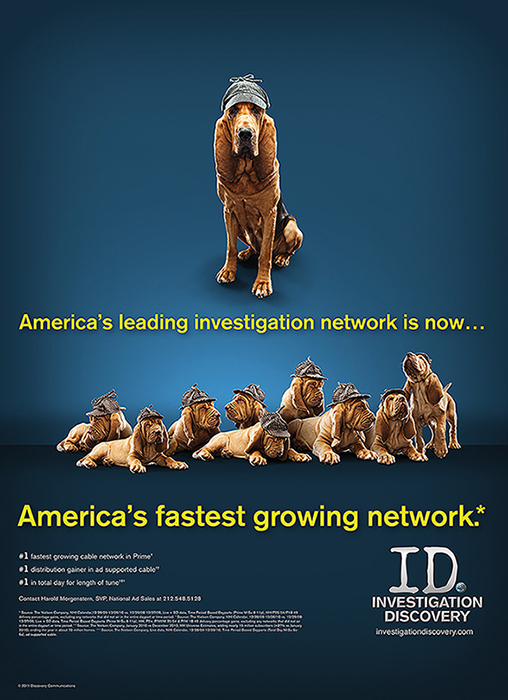 Hope you are doing well!